Our software contacts, engages, nurtures, qualifies and follows-up with leads without the need for human interaction. No more lead scoring or guesswork. Conversica, Inc., the provider of conversational artificial intelligence (AI) for business, has announced that it has received a Hot Vendors for 2018 award from Aragon Research in the category of conversational AI and … Continue reading "Momentum continues for Conversica"
Why Nudge.ai? Reach out to the decision makers at Conversica with a personalized email - let them know that you found their recent news mention interesting. Nudge.ai’s relationship intelligence platform can help you find the right executive to reach out to at Conversica, such as Erroin Martin, Vice President, Sales, or Sheryl Hawk, Svp Customer Success. Then get in touch and start a conversation. Executives can be difficult to reach, but every company has connectors who bring together people and ideas. 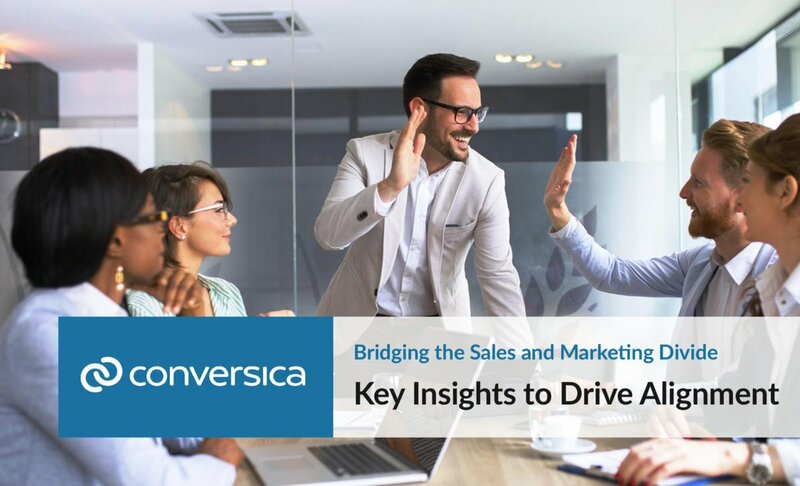 At Conversica, people like Rachel Brooks, and Erroin Martin are likely connectors. 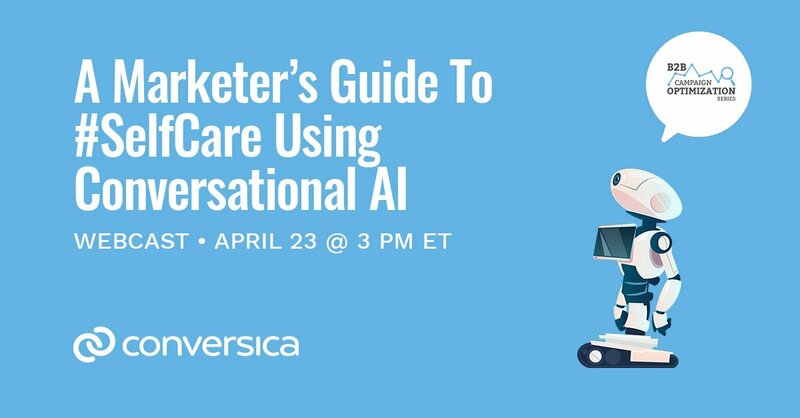 When Conversica is mentioned in the news, Nudge.ai often sees topics like Marketing, and SAAS. If your conversation focuses on these topics, you’ll probably get Conversica’s attention. 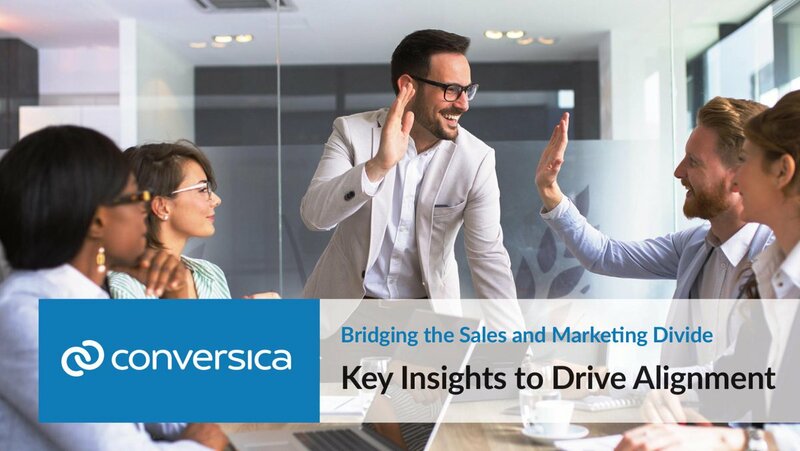 When Conversica is mentioned in the news, companies such as Hubspot, Alteryx, and Uberflip are often also mentioned. These companies can serve as customer examples. Employees who are often in the news are usually open to starting conversations or exploring ideas. Nudge.ai's sales AI saw Erroin Martin, Carl Landers, and Alex Terry from Conversica recently mentioned in the news. 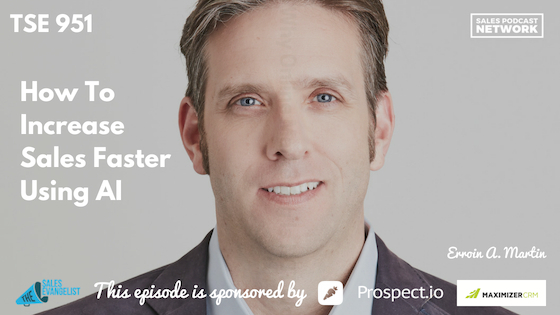 On today's episode, Erroin Martin shares what he has learned about artificial intelligence and how sales professionals can increase sales faster using AI. Artificial intelligence (AI) is term that covers a lot of technologies such as cognitive computing, machine learning, deep learning, and, occasionally, robotic process automation (RPA). 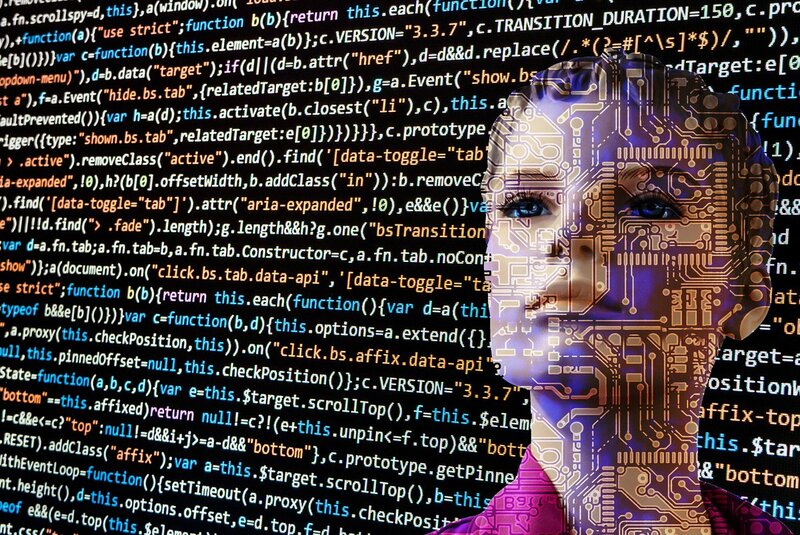 One modern aphorism states, “AI sells but machine learning delivers.” Marketers are interested in both selling and delivering and most of them are convinced AI-related technologies represent the future of … Continue reading "Artificial Intelligence and the Future of Marketing"
Who in your network can introduce you to Conversica? Nudge.ai finds the best pathway to reach contacts at this company.